There are many variables that go into choosing the right post-secondary college or vocational school. 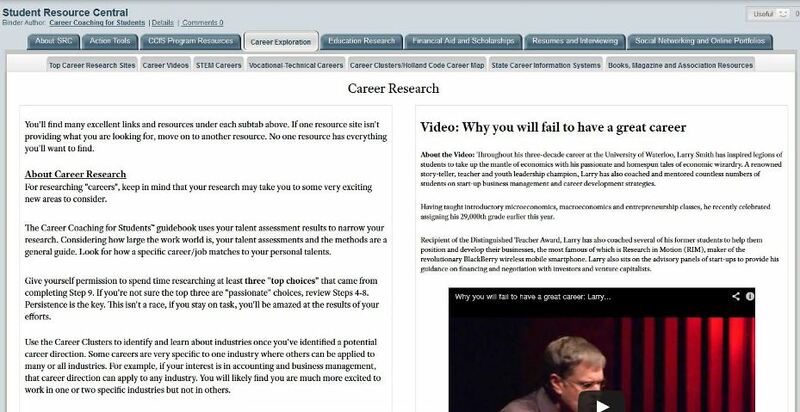 Before a student considers which school to focus on for their short list, it is important to first consider the career path and the educational requirements to be successful in that career path. The next step is to shorten the list of schools that carry a strong reputation for the major/subject and for placing graduating students into a first job upon graduation in that career. With all of that said, this article assumes you’ve done that work and you are now focused on the short list. Retention rates at colleges varies widely and is a hidden metric that some schools would prefer you didn’t know about. The “retention and graduation rate” can be analyzed for 4-year undergraduate, 5 yrs, masters, all students, etc. 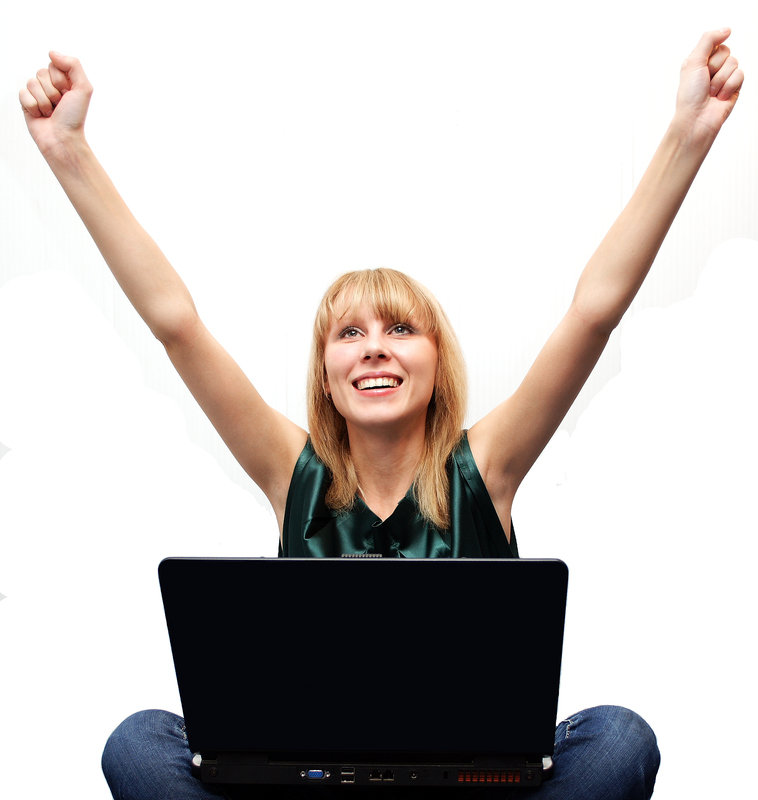 The cost becomes complicated when you consider all of the variables such as scholarships, grants, financial aid, etc. To keep an analysis simple, you can use the “Estimated Student Expenses (before Aid)” or the “Net Cost”. 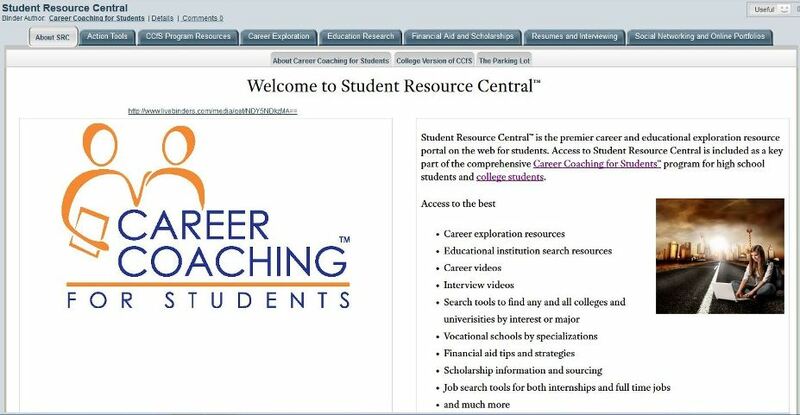 The Career Coaching for Students™ program has an extensive and comprehensive research portal called Student Resource Central™ with the best of the best links to information on the Web for both college search and career exploration. 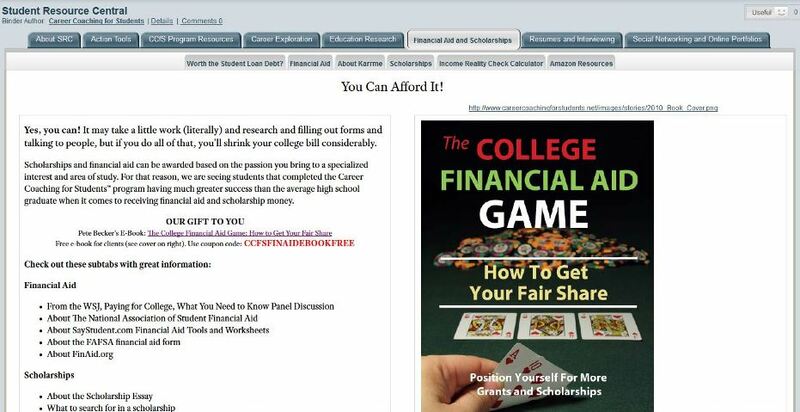 One of the most informative sites that provides you with retention rates and cost data is the U.S. Department of Education sponsored site called College Navigator. 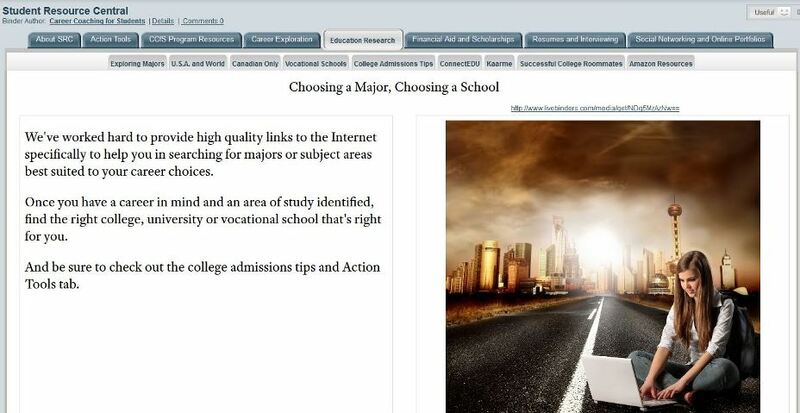 With College Navigator, you can search for and select colleges based on many variables that are important to you. Once you have a list of schools from the search, add those schools you consider to be “Favorites” to the Favorites List. From the Favorites list, you can “Compare” up to four schools at a time. According to an article in Education Week, more and more schools are recognizing that career and education planning for secondary students is essential to producing self-sufficient graduates ready for the workforce of today. 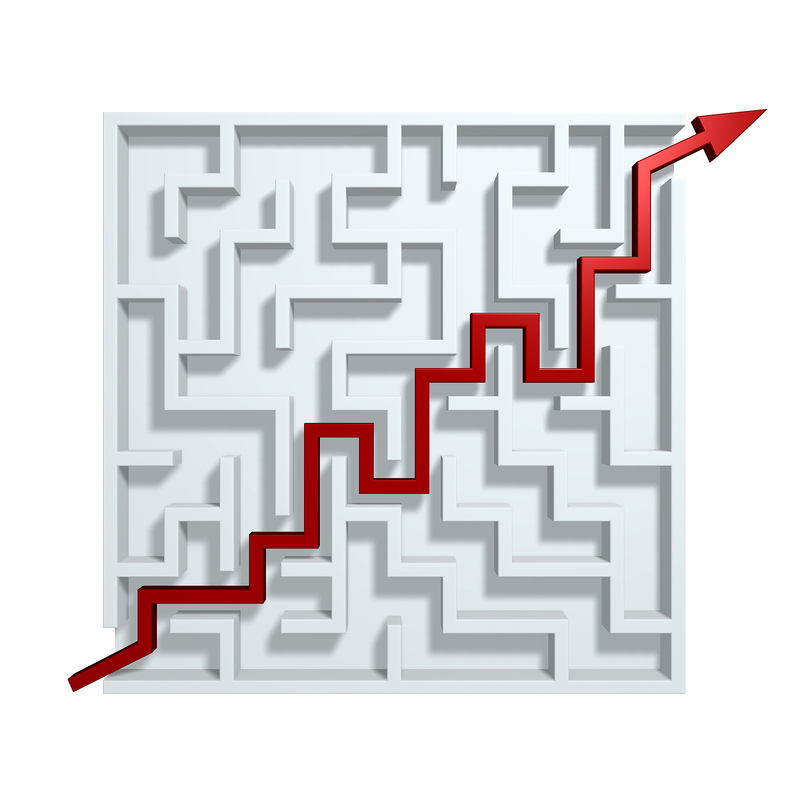 With post-secondary education receiving an increasing amount of attention nationwide, many high schools are finding that helping students choose a career goal encourages improvement in academic performance and achieves significant results for their students. 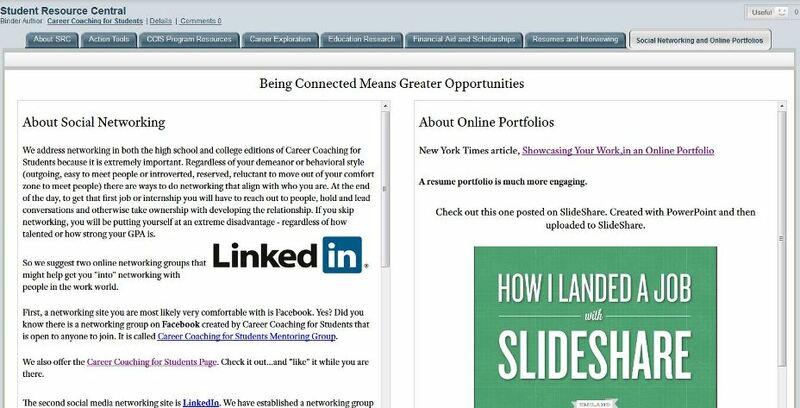 Any increase in planning is welcomed, but many planning programs focus solely on admissions test prep and non-directed career exploration, relying on a series of questionable online inventories and surveys that do not allow for the introspection and guidance needed for such a consequential decision. 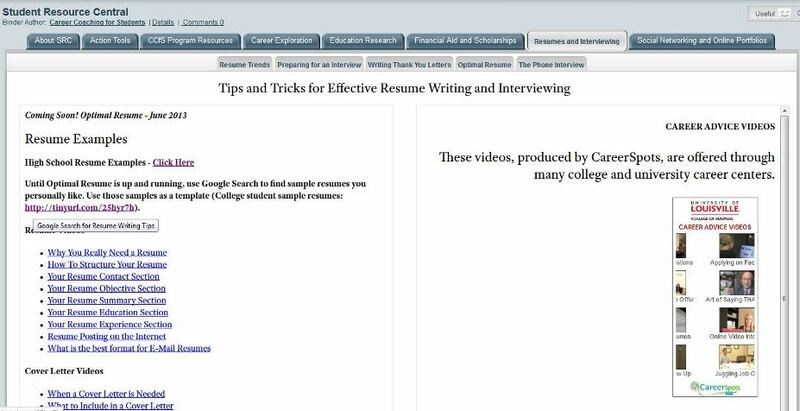 In contrast, the American School Counselor Association’s National Standards for Students and The George Washington University Freshman Transition Initiative’s Standards for Freshman Transition find three areas of development are key to effective guidance and planning: academic, career, and personal/social development. 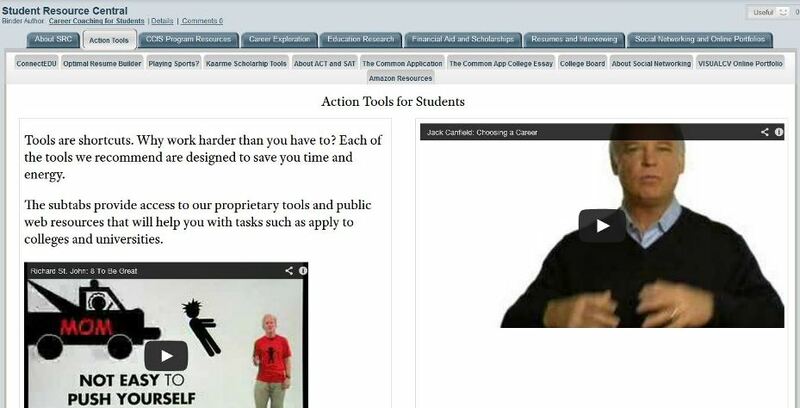 Online solutions may seem adequate but are poorly suited for promoting personal/social development, creating intentional student engagement in academics and achieving the results that will make a measurable difference for students. Many high school programs often settle for (and demand) the creation of a 4-year plans starting with the freshman year. 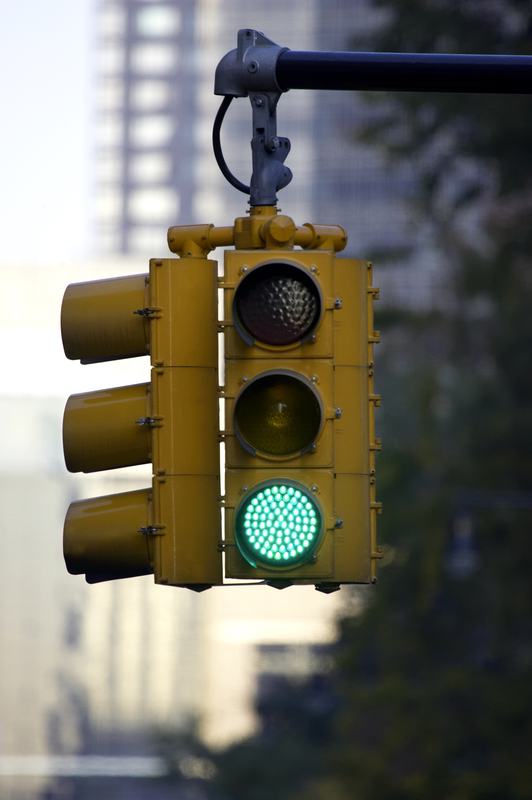 Choosing a track is great if it is based on an informed decision by the student. Most high school freshmen are not given the opportunity to do quality research and introspection to make an informed decision – yet the chosen track will impact them for years to come. And these plans only focus on taking the student through a “chosen track” through the end of high school and neglect planning for post-secondary completion and workforce entry, unlike the 10-year career and educations plans recommended in the Standards for Freshman Transition. 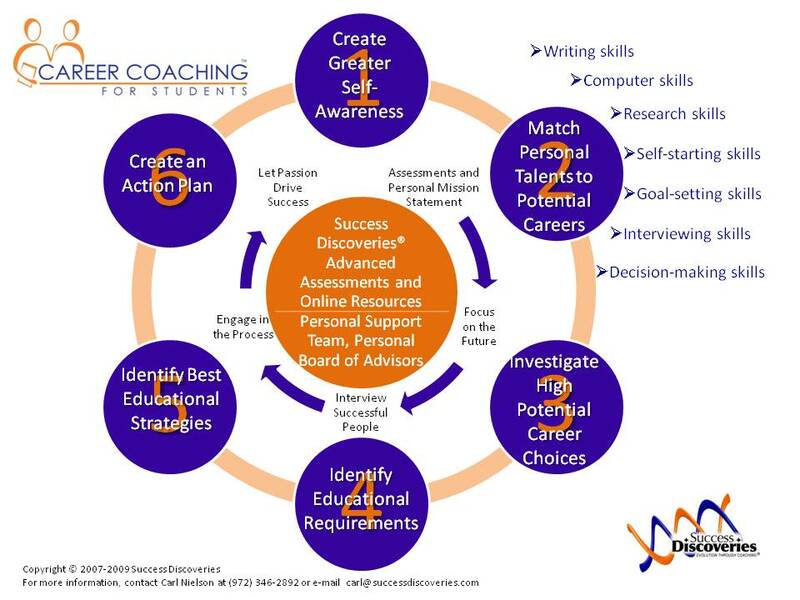 There is one alternative – Career Coaching for Students™. 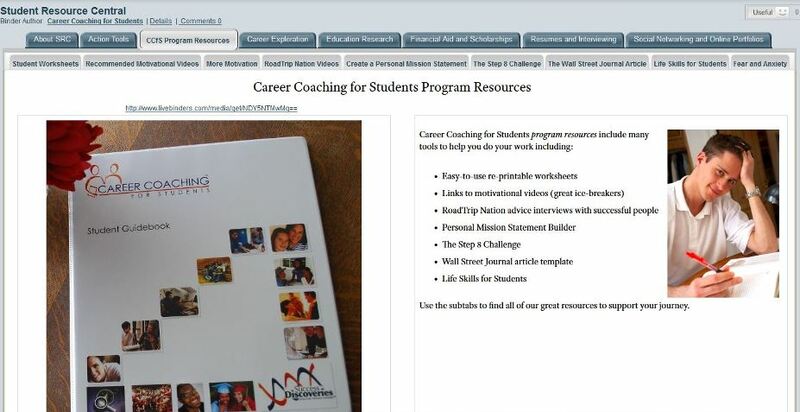 To learn about the Career Coaching for Students program, which meets all the Standards for Freshman Transition recommendations, check out the information at http://www.careercoachingforstudents.net.